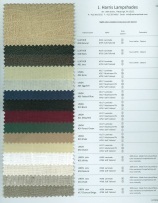 We have launched our new Fabric Swatches for 2016 and expanded our catalog from 9 pages to 16 pages of a wide variety of swatch styles, fabrics, and colors. 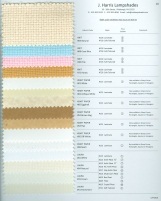 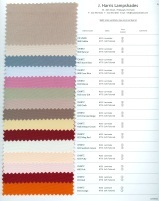 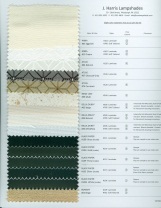 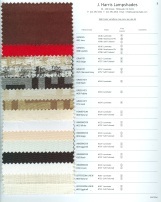 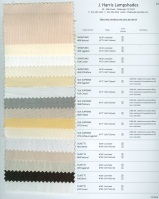 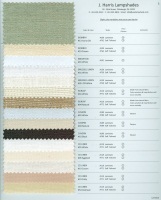 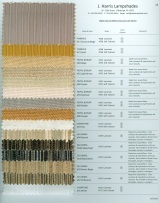 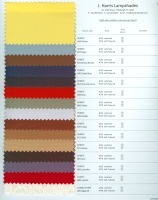 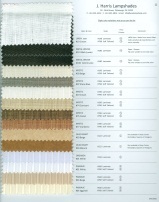 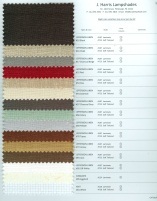 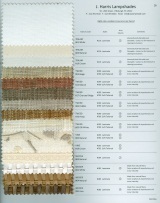 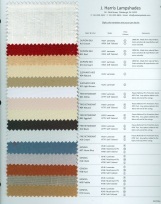 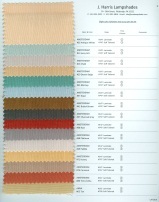 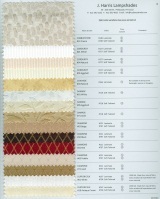 Use our special viewer to view a highly magnified image of each of our fabrics pages. 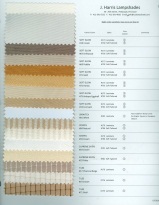 Click on the image to zoom, drag the image to move it, and use the controls in the bottom right of the image to zoom in & out.